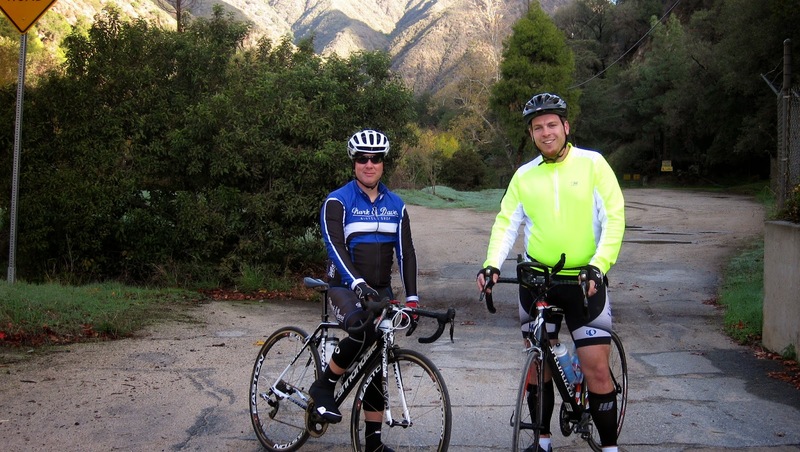 Last Saturday I reluctantly headed out to San Dimas Canyon. It was cold but I kept spinning to meet up with Eric G, Kyle and Andy. 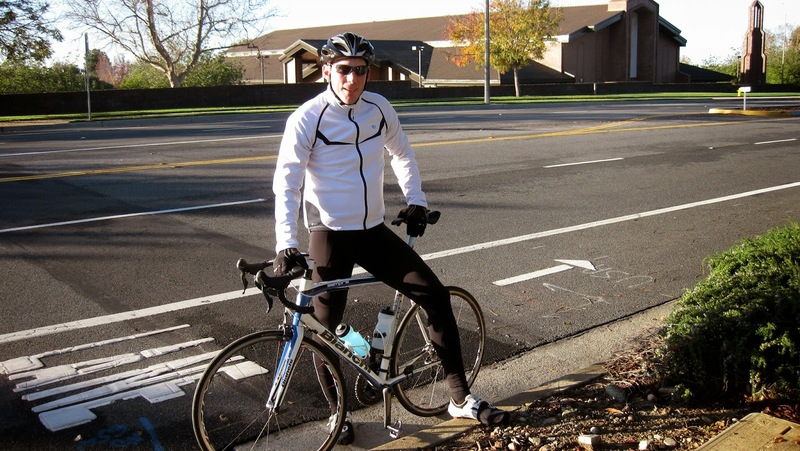 Within minutes, Andy got a flat and once that was repaired, Kyle realized he flatted as well. 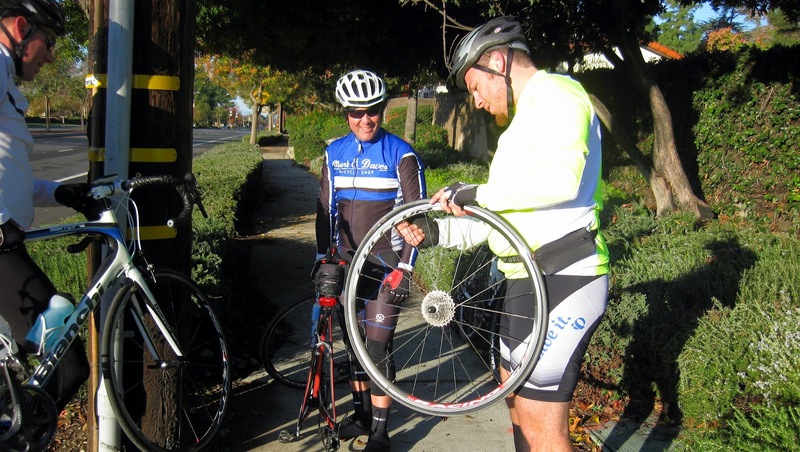 After repairing two flats we headed West on Baseline to La Verne. From La Verne we headed up Esperanza to Golden Hills and finally to the base of San Dimas Canyon. Kyle dropped off and headed back home while Eric, Andy and I rode up the canyon.